Only by booking directly from our website, on the phone or via e-mail you will get more advantages for your stay! You will not find a better price – anywhere! You will find complimentary water in the minibar. Free visit of the olive press (on request). 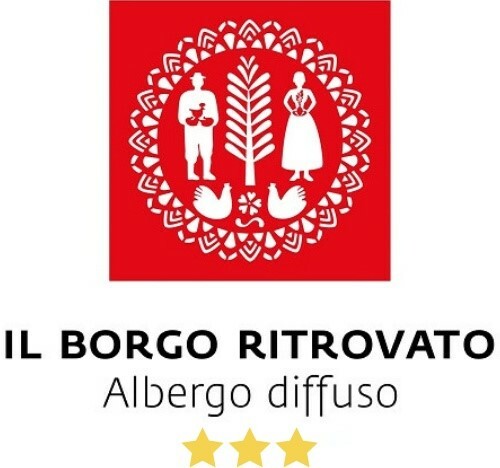 At “Il Borgo Ritrovato” there’s nothing more important to us than the satisfaction of our guests. So, contact us directly, we will be happy to help. You will also book your accommodation with friendly, English speaking staff.